Microsoft has made cool apps for Apple. It looks strange but it’s true. 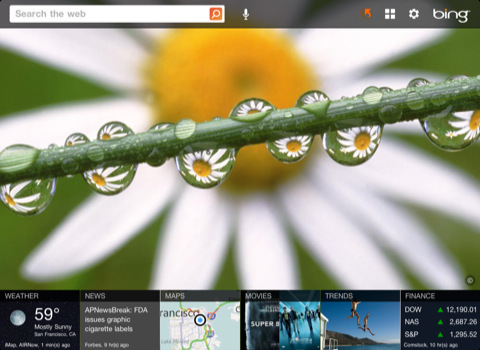 On July, 5th they have launched the first update of Bing that also includes an amazing feature known as Lasso. You need to tap this new option in Navigation Bar and circle the word that you want to search, and then leave the rest to Bing as it will launch a search for that term. You can see the results in a really cool interface that is graphically amazing and it will fit to the screen of your tablet. Automatic suggestions come up when you are typing something. You can also go back and forward by swiping the pages. You can have different views of the result like the category view which will arrange everything in scrollable rows. In addition to all of it, there is a movie section that will give you full time access to the complete show times and movie trailers. The update of Bing for iPad 1.1 is great and it has included really cool features that the Microsoft and iPad fans will really like. Another thing that will come to your mind is the price. And you will be pleased to know that the app does not cost anything. It is free. If you have an iPad, you should download this app now. I wonder why Google has not come up with something like this. Anyhow, don’t wait. 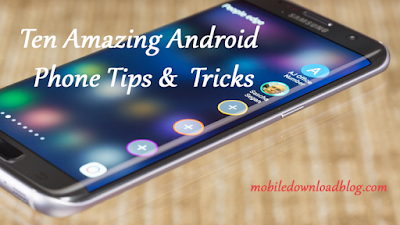 Install it and let your search go in a totally impressive way. Download Bing for iPad from HERE.